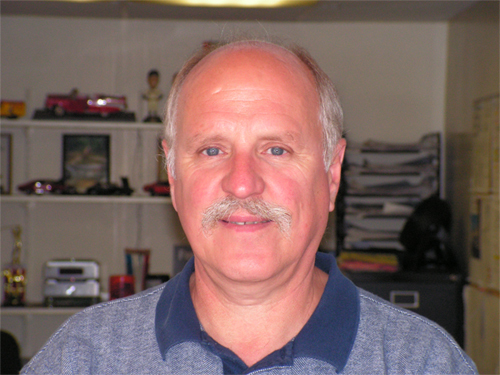 MOTORTECH is owned and operated by Larry Walters. The Walters family has been servicing vehicles in the Cuyahoga Falls and surrounding areas since 1950. Larry has built a reputation of honesty, quality workmanship and getting it done right the first time. Building on this legacy as one of the top local automotive repair shops, Larry has grown his business from a three bay repair shop to a brand new building with four service bays to better serve the community. Needless to say, we are very excited to be able to build a brand new facility. At Larry Walters MOTORTECH there are No Hidden Fees. We have experienced mechanics that do quality work with advanced equipment... we are open longer hours to better serve you and...we fix it right the first time!. MOTORTECH offers FREE code reading for todays modern vehicles. We have the current technology to read the most advanced codes and to accurately diagnose them as well.